Neal Miner was introduced to the world of jazz by his first teacher – his father Bill Miner, a respected jazz record collector and discographer. Bill's love of jazz kindled a passion in his son from an early age. Bill shared the music of his vast record collection, took Neal to clubs and concerts, and ensured he received the best musical instruction. 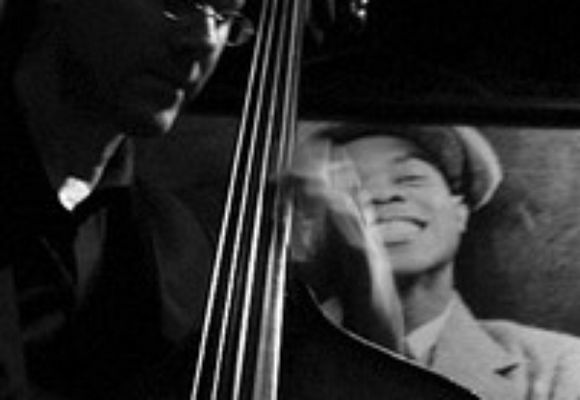 Since the age of 19, Neal has been a solid fixture on the New York City jazz scene and is a favored bassist to a host of musicians, both rising jazz stars (Larry Goldings, Harry Allen, Russell Malone, Peter Bernstein, David Hazeltine, Dena Derose, Ann Hampton Callaway, Loston Harris), and jazz legends (James Moody, Frank Wess, David Allyn, Eddie Locke, Etta Jones, Bob Dorough, Warren Vaché). Neal has toured and recorded with Jon Hendricks since 1998, and has been backing Annie Ross steadily since 2005 at her weekly engagement at the Metropolitan Room in New York City. In 2007, Neal joined Jane Monheit’s band with which he has been performing at major festivals, jazz clubs and concert halls around the world. Neal has written arrangements for and plays on Jane's last two albums, The Lovers, The Dreamers, and Me, and Home. In addition to performing, Neal teaches private jazz bass lessons through the LaGuardia High School for the Performing Arts, the City College of New York and the New School.